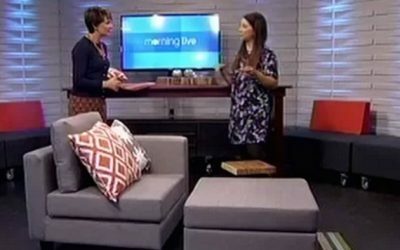 Lisa Canning We talk interior decorating tips, tricks, and what to avoid. 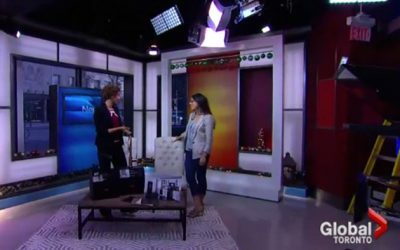 Family-Friendly Decor Design expert Lisa Canning has four young children, so she’s the perfect person to provide family-friendly home décor tips. Family-friendly renovating Trying to get a decorator look in your home isn’t always possible for busy families. 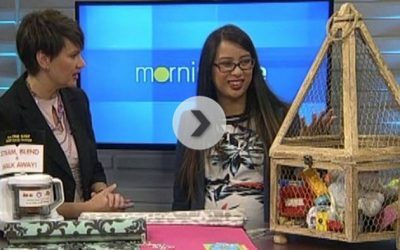 Designer Lisa Canning is here with tips for family friendly renovating and décor ideas. 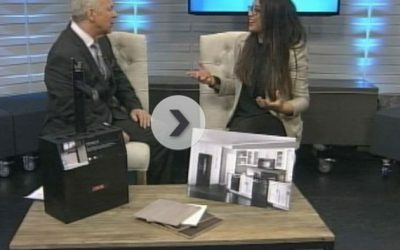 Home reno survival guide for parents Big home reno projects can be tough. But with kids in the house, things can get even tougher. 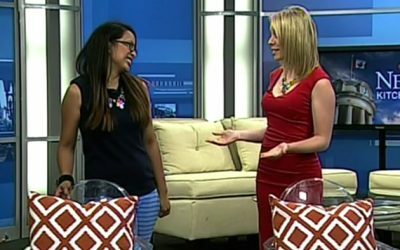 Design expert Lisa Canning has your survival guide to budgeting a home reno when you’ve got children. 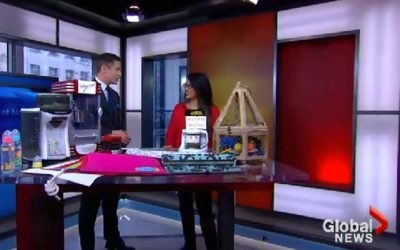 Spring cleaning the clutter Spring is officially here and designer Lisa Canning is here to help you conquer the clutter if you are living with kids. 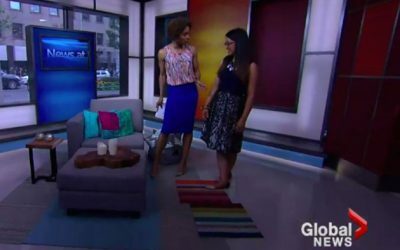 How to keep your home in tip-top shape with kids running around Design expert Lisa Canning explains how to keep your home organized and in great shapes even with your kids keeping you busy. 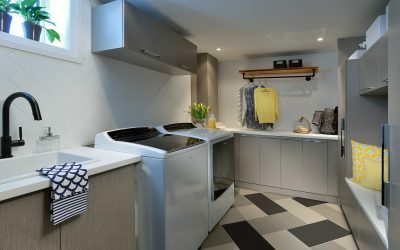 Lisa Canning & Whirlpool Black Ice Collection Interior designer Lisa Canning shares an inside look at her Whirlpool Black Ice collection – appliances that have made meal time, storage and clean up a breeze for her growing family.